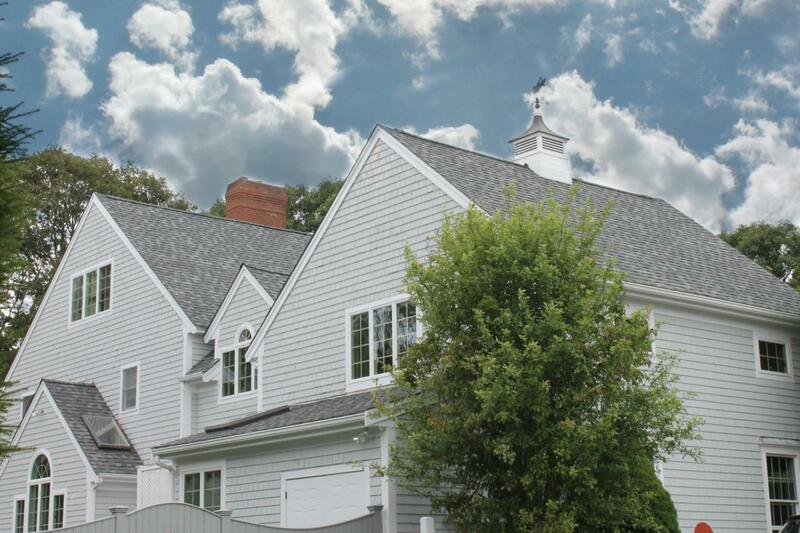 Care Free Homes, Inc. has been serving homeowners of Marstons Mills since 1978. We offer top quality roofing, siding and construction materials, excellent craftsmanship and reliable customer service. We are a local, family-owned and managed home improvement and construction company with all our own employees, excellent references in the area and a proven history of quality work and customer service.